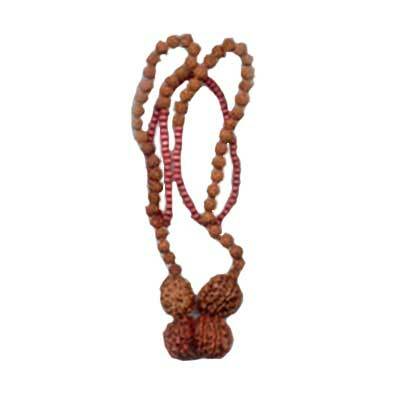 Introduction: This kavach is prepared by the combination of Gauri Shankar Rudraksh, Seven Faceted Rudraksh and Two Faceted Rudraksh. 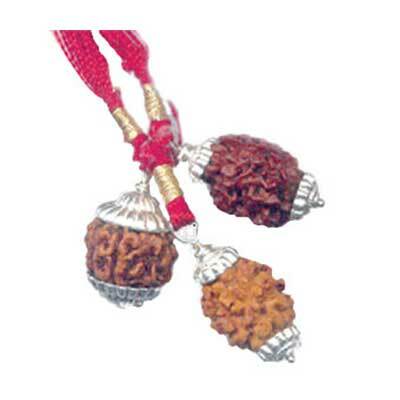 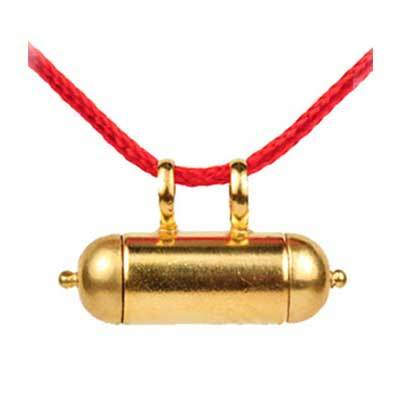 Wearing of this rudraksh removes hurdles in marriage. 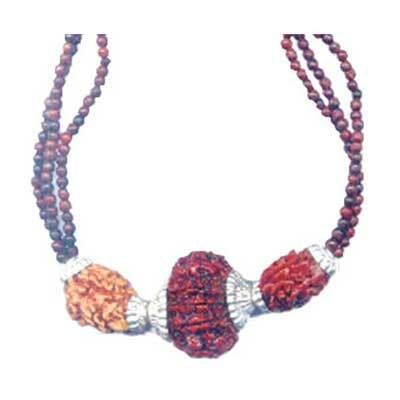 How to Wear It: Wear the kavach in neck on Friday or Thursday after washing it by clean water and remembering lord Ganesh and Lord Shankar with Mother Parvati. 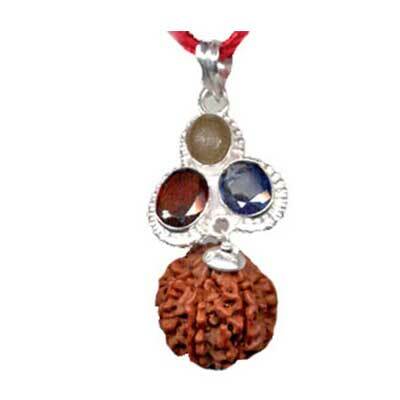 Mantra:Om Sarvshaktirupaya Mam Vanchit Karyam Kuru Kuru Swaha.